When it comes to making the most of your property, it makes sense to be thinking about home improvements on a regular basis. When a lot of people think about home improvements, they will tend to think about the major projects that can cost a lot of money. This doesn’t have to be the case and while these major projects can improve the value and condition of your home, so can the little jobs. In fact, if you don’t pay attention to the little jobs around your home you will find that you have a lot of big jobs to take care of. At Clearvue we aim to provide you with a range of home improvement services and if you would like our assistance, please get in touch and we will be more than happy to help, call us on 01737 851951 and we can give you any assistance or advice you may need. 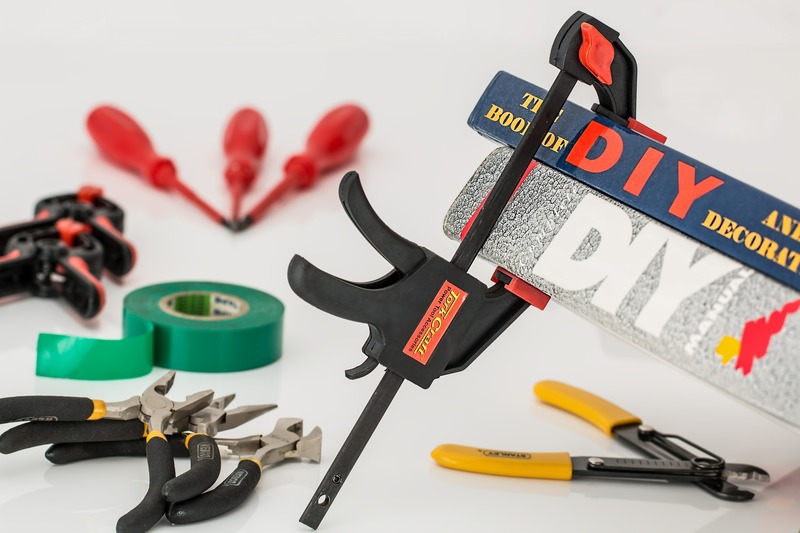 One of the most important things to bear in mind when talking about home improvement jobs is the fact that there is no such thing as a big or small job. Every job that needs to be taken care of is important and different people have different talents and skills. What may be a simple job for one person may be a difficult or near impossible task for other people, this is why we aim to provide our clients with as much support and assistance as we possibly can. If you need work taken care of, please get in touch and we will aim to help you out. If you have any questions about our services you can head over to our contact form and ask us anything you wish, click here to be taken to the form. One of the reasons that we are regarded as the specialists for home improvements in the Sutton area is because of the fact that we have so many services on offer. Whether you need a bathroom or kitchen installed or you are looking for some tiling work to be taken care of, we are here to help. We are pleased to say that our team is highly experienced and no matter what help you need, we are on hand to help you out. We can even carry out minor plumbing and electrical work so you will find that we are your first choice for a range of home improvement work in Sutton. Would you like to see our reviews? Head over to our Checkatrade profile and you’ll see over 400 reviews from satisfied cusotmers.